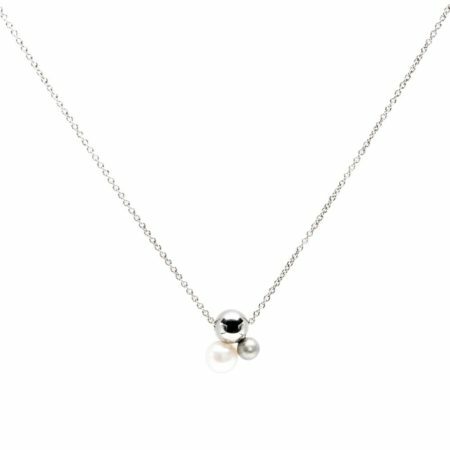 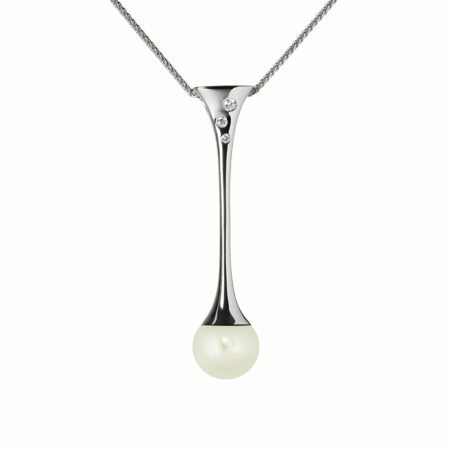 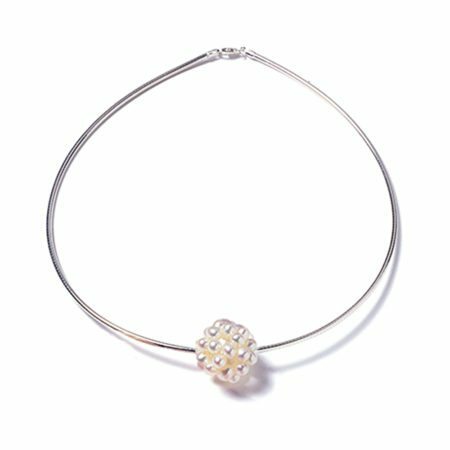 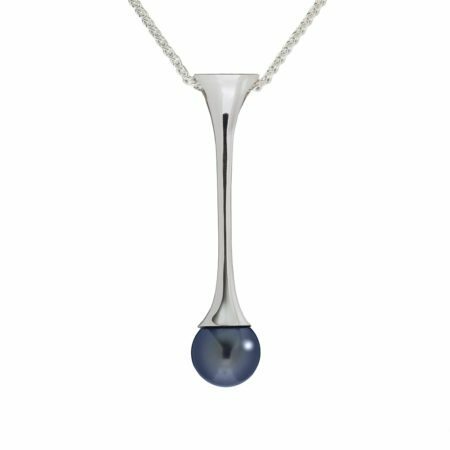 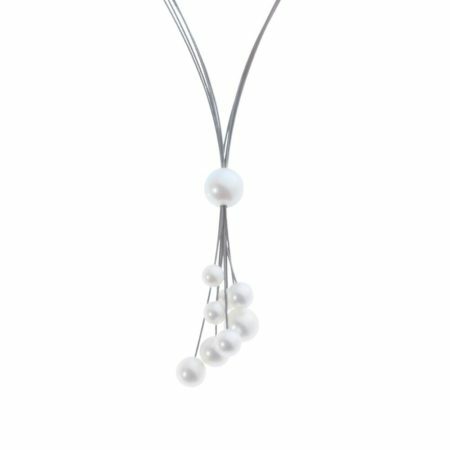 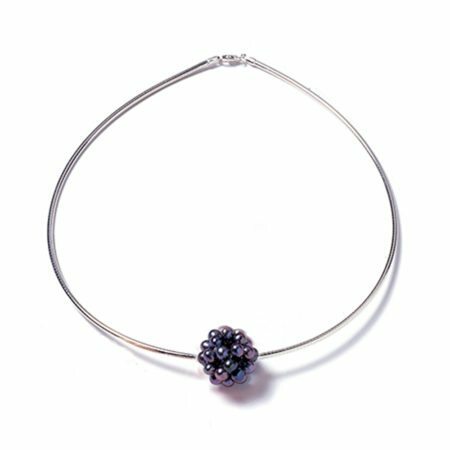 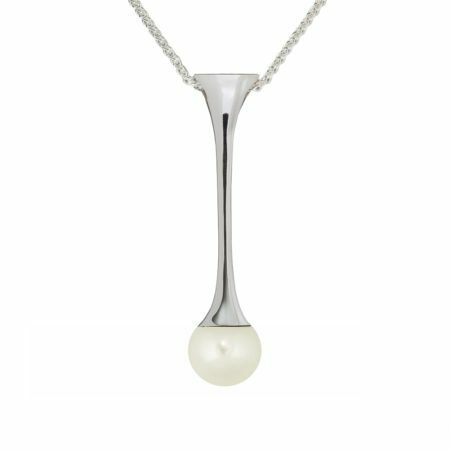 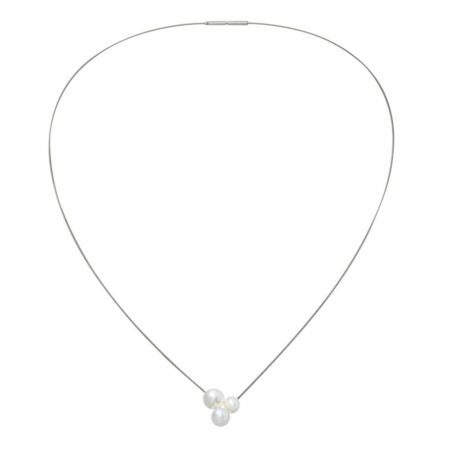 Adorn your neckline with a truly contemporary take on the traditional pearl necklace. 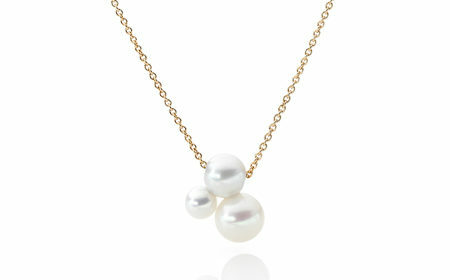 Our pearl cluster necklaces are a popular favourite to add a timeless yet trendy look to any outfit. 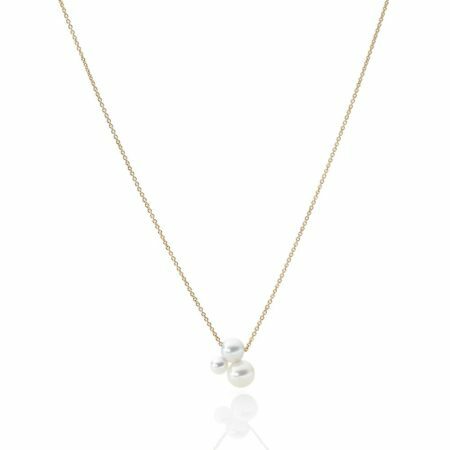 Dainty and elegant yet striking at the same time, pearl necklaces are the perfect showstopper that will take you from day to night. 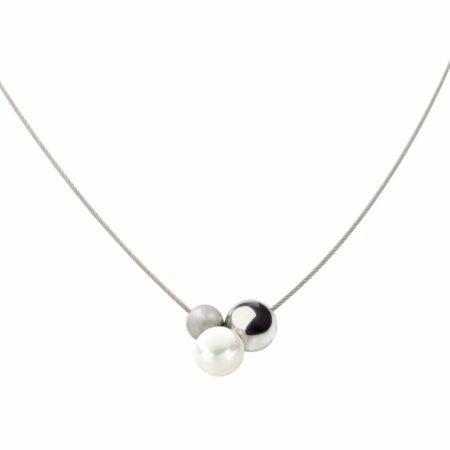 Aside from how beautiful they look, pearls are said to have a calming effect on the body - so what better place to wear these natural jewels than around your neck?